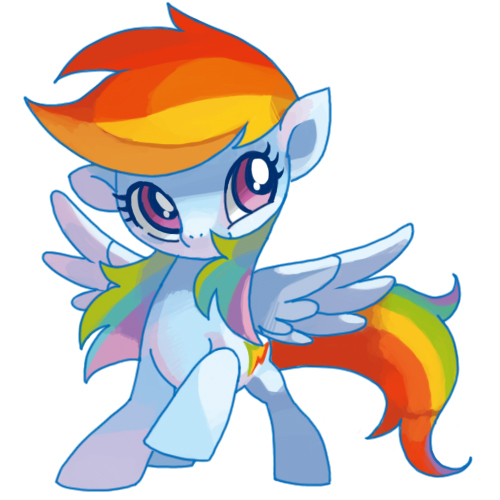 Cute regenbogen Dash. I do not own this!. Wallpaper and background images in the My Little Pony - Freundschaft ist Magie club tagged: photo.